Bugbears and changelings and orcs, oh my! Dungeons and Dragons, more commonly referred to as D&D, is a tabletop roleplaying game where friends come together and tell a story. The dungeon master, or DM, is the person who creates the story: the world, non-player characters, history, culture, everything the group needs to incorporate their characters into the story. The people involved that aren’t the DM create their own characters and play them through the story that the DM sets up. There are rule books like any other tabletop game, but the DM makes a lot of the rules up as well to fit the storyline. D&D groups, or campaigns, have started to spring up on CBC’s campus. There are two campaigns that meet on campus and one that meets off campus, each meeting once a week. The two on campus are all current students, but the one off-campus includes current students and at least one alumni. D&D is mostly a spoken game, but there are dice and a game board involved as well. The world of D&D wasn’t always so popular. Back in the 70s and 80s, D&D was considered to be a cult, even though there isn’t much ground to base those conclusions on. One unique thing about D&D is the character creation. Characters can be as silly or serious as the player wants them to be and there really aren’t any limits as to what they can do. Another unique aspect, according to Duckett, is the life applicability. As well as being a fun game to play with friends, it can also teach skills like leadership, teamwork and problem-solving. While playing in person with a group of friends is recommended, it is not the only option. There are also online campaigns that students can be a part of. 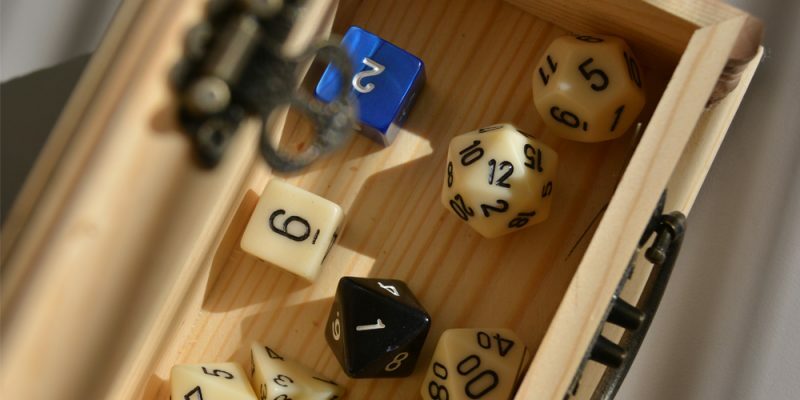 “Dorks” and “nerds” may be the most commonly types of people associated with D&D and similar tabletop games, but it can also be a creative outlet for writers and others. “I love just being able to create immersive worlds and stories. I’m an aspiring writer, so [I like] being able to create characters with intricate backstories and interweave them into this world and have them grow as they go,” said McAlister. Jessica is the web editor for the Tower. She is from Clarksville, AR and is a senior at CBC. 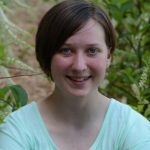 Jessica is double majoring in English and History, with a minor in Communication, and hopes to become a fiction author and a wildlife photographer after she graduates. She is also a library assistant on campus. Jessica’s favorite things to do include reading, writing, taking photos, hanging out with friends, and listening to music.